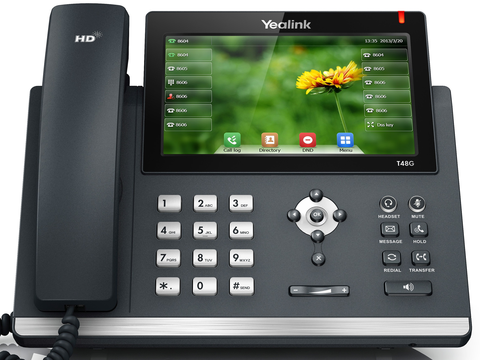 We understand how important your office phone system is to your business and how stressful phone problems can be. From the first point of contact, all the way through scheduling and delivery of products and services we provide a “frustration free” customer service experience. We service a wide array of PBX systems We look forward to being your “telephone repairman“. We provide skilled and trained dispatched telephone technicians. We have the largest network of national telephone technicians available to assist you with your business telephone systems. “Responded quickly to my down system. Talked me to a temporary repair.